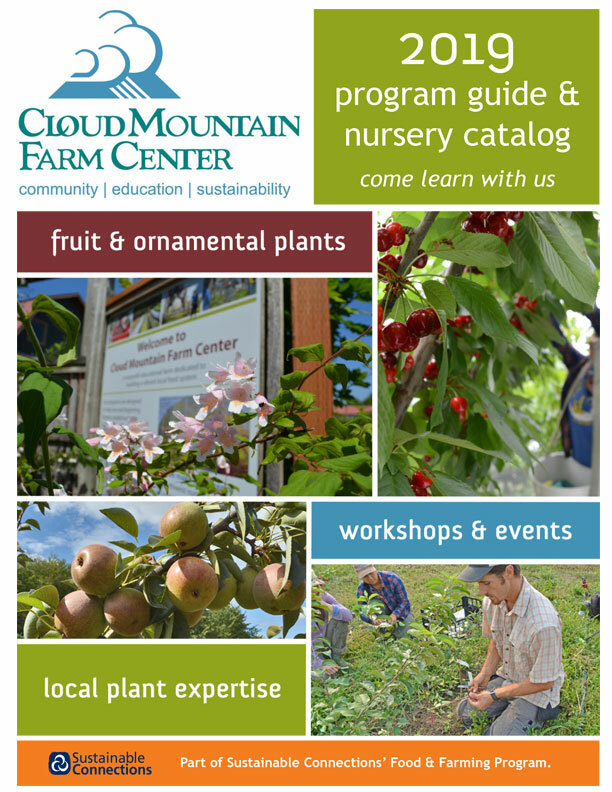 If you’re thinking about planting fruit trees, but don’t know where to start, this is the workshop for you. 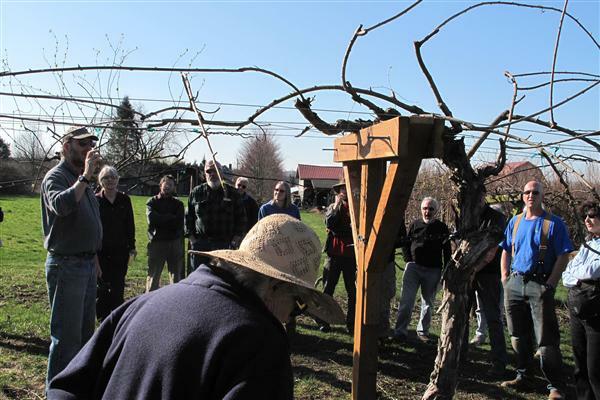 You’ll learn about the easiest varieties to grow, how to decide which rootstock to plant, where and how to plant, and what initial pruning and training are needed. You’ll leave knowing how to give your trees the best start in the first 3 years. Be prepared to be outside. Please specify in the comment at checkout whether you will be attending the March 16 or April 27 class.